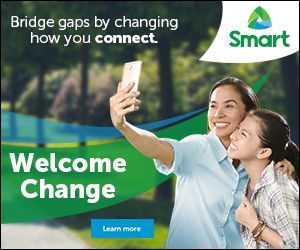 Summer is definitely here and what a great way to compensate with the high temperature it creates? 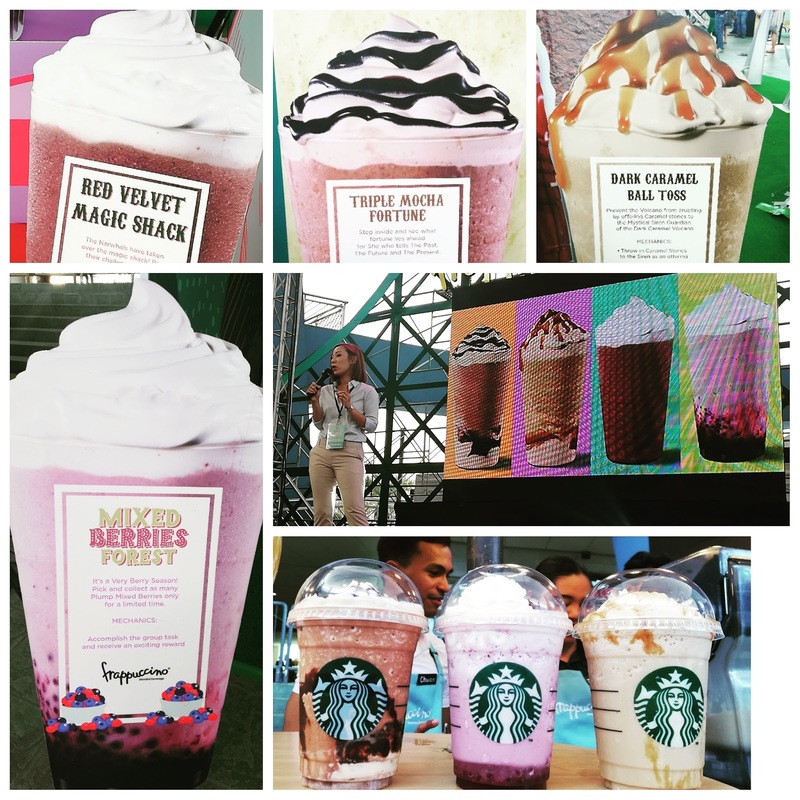 Well let me share you this, it's with the Starbucks newest beverages. 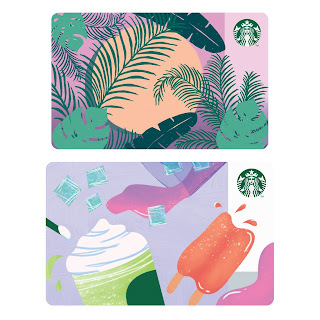 This April 9, Starbucks is encouraging customers to get ready for summer getaway with a new set of beverages - Triple Mocha Frappuccino, Dark Caramel Coffee Frappuccino, Red Velvet Cake Cream Frappuccino and of course the returning Mixed Berry Frappuccino. 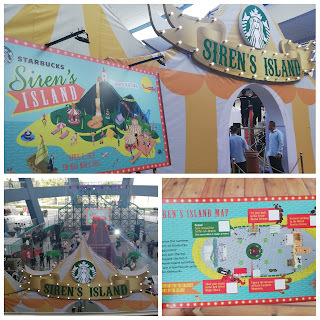 To start off the summer getaway, Starbucks invited customers to join in a fun and feel-good break at the Siren’s Island – an island-carnival event where they could throw their cares to the wind and have a good time, all while enjoying the latest Starbucks’ summer offerings. 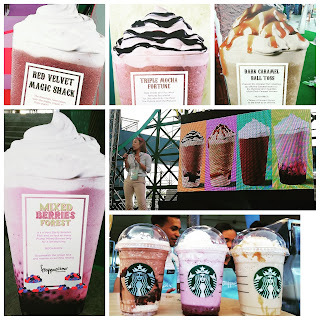 There was a grand Starbucks Ship welcoming deck - a wooden dock that marked the entry way to the sweetest destination. Fusing the elements of an island getaway and a summer pier carnival, the Siren’s Island brought the best of summer experiences in one spot.